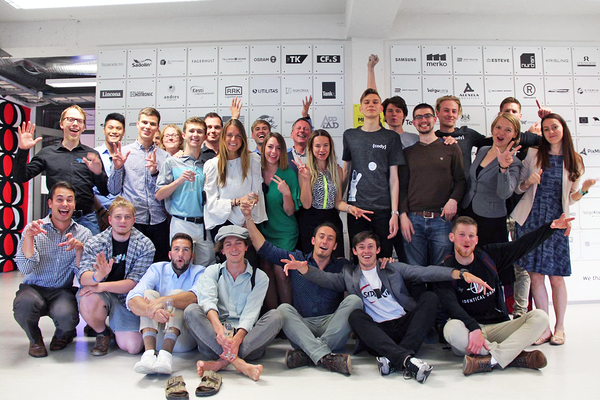 NGAL® (Network Globally, Act Locally) is an intensive business development program for early-stage student teams, engaging five universities and ten student teams from Estonia and USA. After three weeks of business development in Tartu, Tallinn and Charleston, all the ten teams presented their ideas to the jury, local entrepreneurs, at the final pitch competition on 23rd June in Charleston, USA. Despite the tough competition, University of Tartu teams took the two first places. Cody, the IdeaLab program graduate developing a code learning mobile app, was selected to be the best team of the whole program and got 3,000 USD for their product development. The second place went to the Coulomb Sailing Group – a space technology start-up grown out from EstCube project developing deorbiting services. The third place went to Aude Opus, Tallinn University of Technology team - also STARTER program graduate - working on a scalable hydrogen based battery. Although the program itself lasted three weeks, the impact of the program is surely longer. 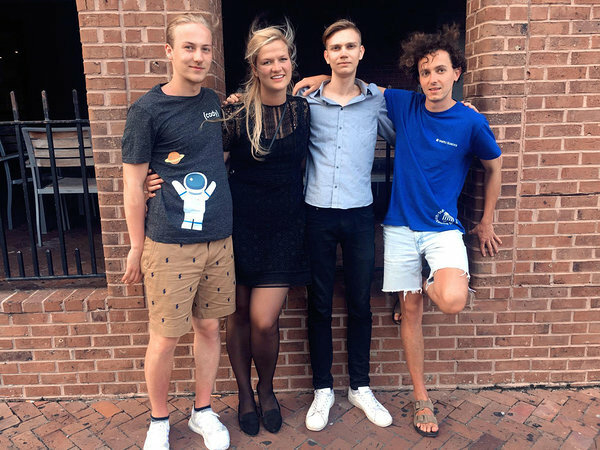 Several teams made mutual plans for the future, couple of students from USA became Estonian e-residents and planned to continue their studies in Estonia. This year, NGAL® took place for the third time, being a shared program between two Estonian and three US universities: University of Tartu, Tallinn University of Technology, College of Charleston, The Citadel (Military College of South Carolina) and Nebraska Wesleyan University. NGAL® was made possible through the generous support of the Harry and Reba Huge Foundation. Check out the video of third NGAL!